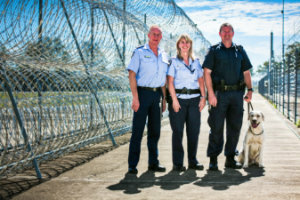 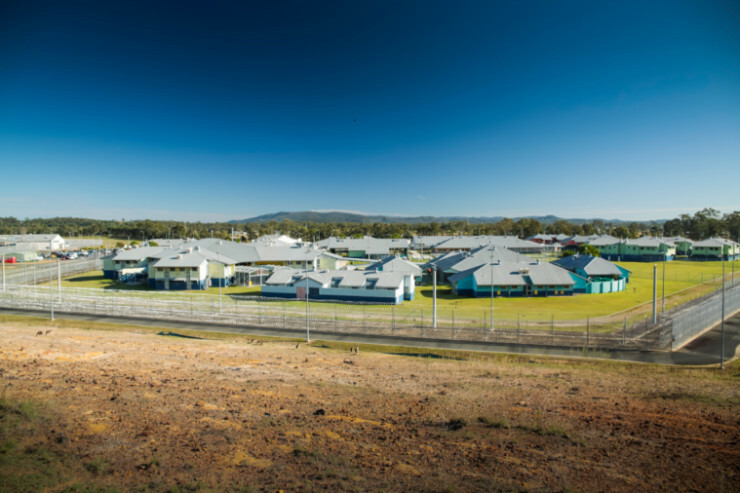 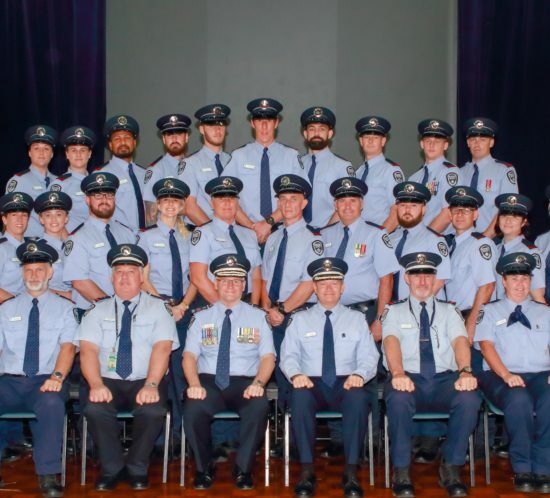 Find out about job opportunities in Queensland Corrective Services. 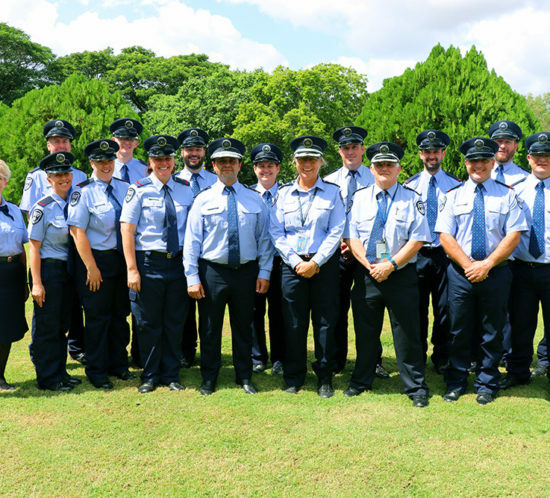 Via the Department of Justice and Attorney-General website. 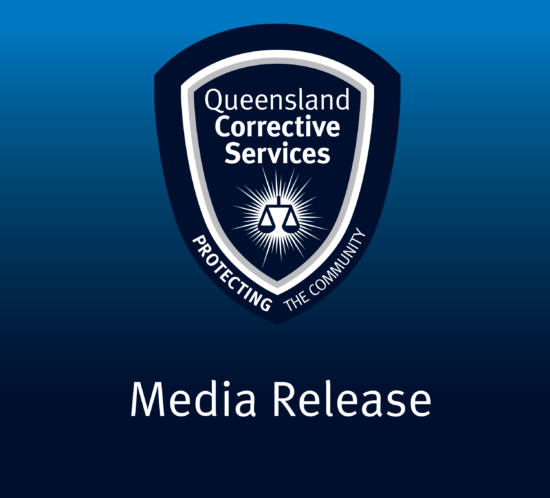 Comprehensive interactive charts comparing corrective services agencies across the country.